Three primary goals of Project HELP include: (1) providing services to an increasing number of Austin ISD students under McKinney-Vento, (2) maintaining partnerships/collaborations with our many community resource collaborators, and (3) ensuring our service strategies are student-centered and aligned with students foremost being academically successful. Visit Project Help on our Austin ISD website for more info! Children cannot learn at their potential when they are in crisis or face significant non-academic needs. Most students who drop out of school are dealing with multiple problems that present barriers to their education: poverty, unattended health needs, hunger, an unemployed parent, domestic violence. Our mission: Communities In Schools of Central Texas surrounds students with a community of support, empowering them to stay in school and achieve in life. Communities In Schools is a dropout prevention program. Through campus-based programs and special projects, Communities In Schools creates a network of volunteers, social services, businesses, and community resources that work together to break down barriers and help students succeed. Communities In Schools of Central Texas serves thousands of children and families every year, providing options where there once were none. 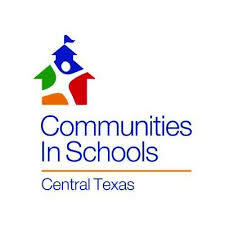 With your support, Communities In Schools can help kids stay in school and become productive members of the Central Texas workforce and community. Communities in Schools (CIS) has a new team and a new space here at Oak Springs this year! First, let’s meet the team . 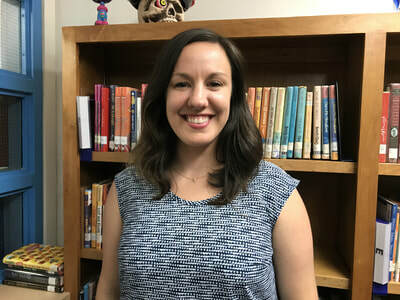 . .
Jane Kilgore, LMSW, Program Manager: I am an Austin native, licensed social worker, and a passionate advocate for children. I graduated from Rhodes College in Memphis, TN with my bachelor’s degree in theatre and psychology, and then from the University of Texas at Austin with my Master of Science in Social Work (MSSW). I am a proud dog parent to my deaf rescue pup, Wally, and will show you as many pictures as you can stand (he’s the cutest)! I previously interned and temped with CIS and am bursting with excitement to take over my own program and join the Oak Springs community. I look forward to meeting you! 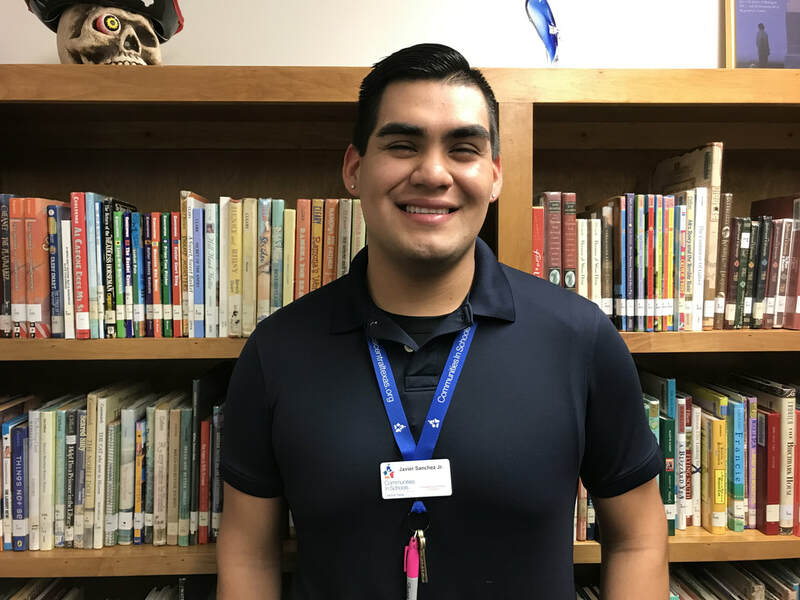 Javier Sanchez, Jr., SmartKids Coordinator: Hey, everyone! I was born and raised in the small but growing border town of Eagle Pass, TX. I have always felt that I bleed orange. I attained my Bachelor’s Degree and my Master of Science in Social Work from The University of Texas at Austin this past summer. I am excited for the opportunity to begin the school year at Oak Springs Elementary and to be part of such an amazing community! Don't be afraid to come on by the Communities in Schools room for any questions this year! You will be able to find Jane, Javier, and all things CIS in our new space, Room 110 next to the art room! This year we will be sharing the space with our wonderful Parent Support Specialist. We’d like to invite you to stop by, introduce yourself, and have a look around!